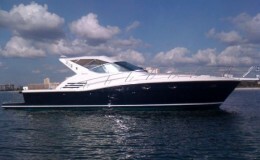 At a glance, this Italitan Power Vessel carries the look of elegance and luxury, but it is not just on the outside. 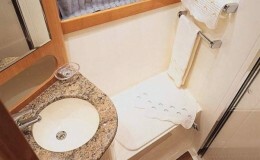 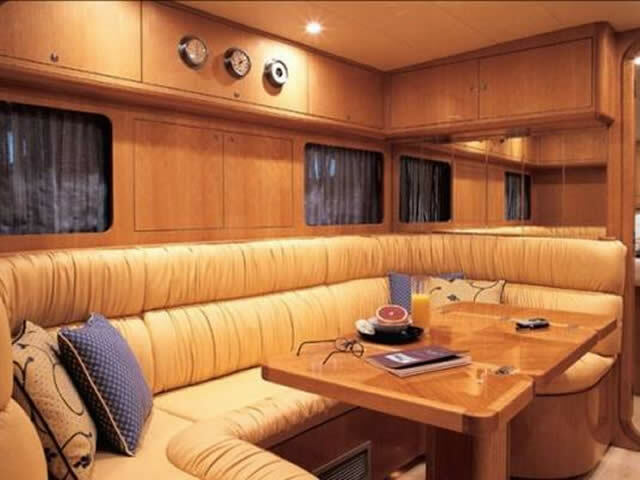 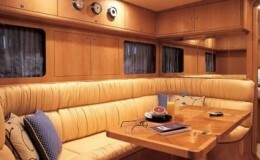 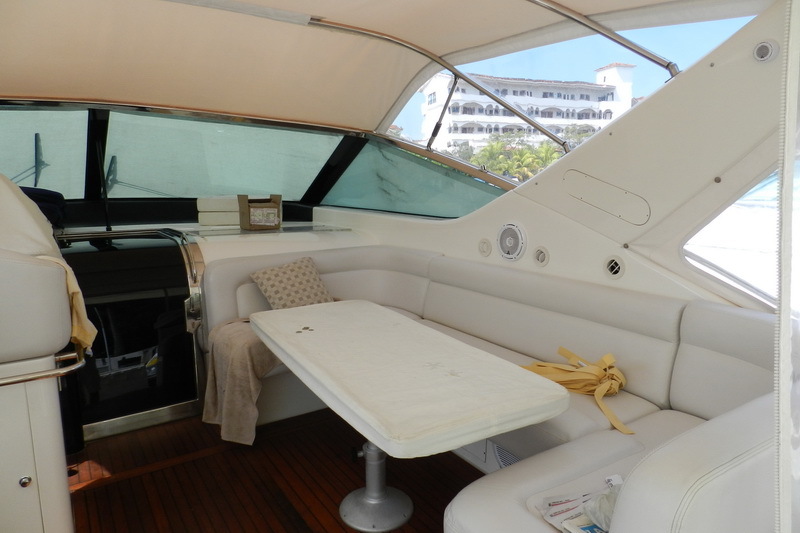 Once on board, you will see that the outside of the yacht wasn’t an overstatement. 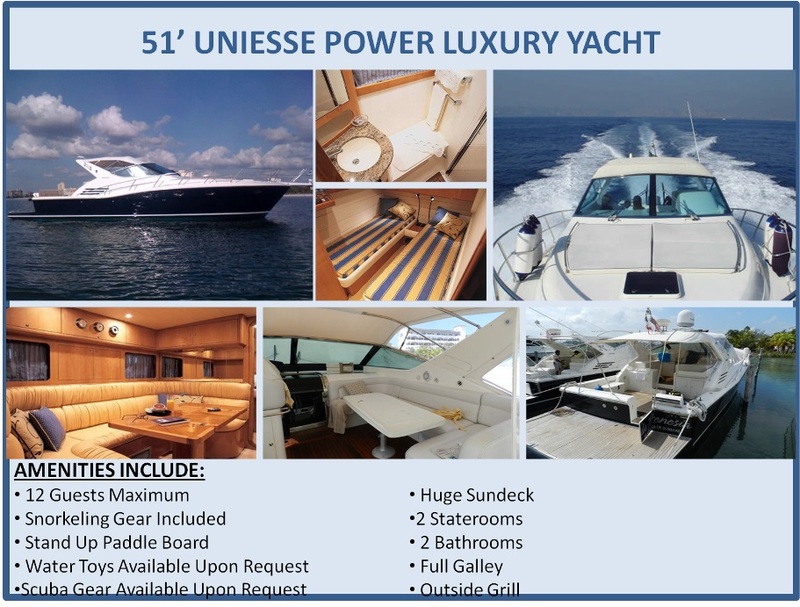 Along with its futuristic look and design, the Uniesse comes with amenities that support a wide variety of events and occasions. 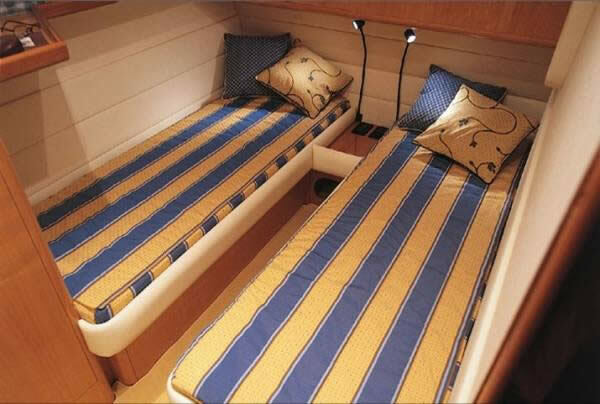 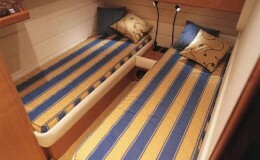 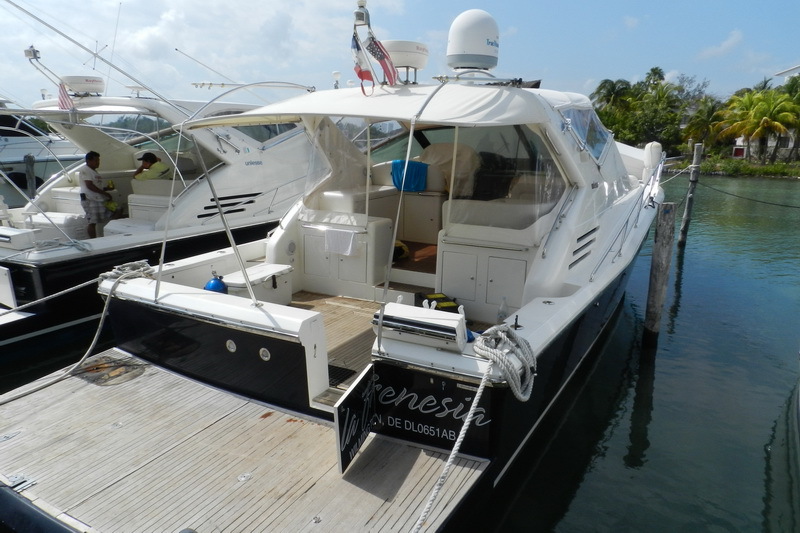 A large sundeck and ample sitting area make for great entertaining, and for those who choose to sleep over the vessel will hold up to 4 people in 2 cabins. 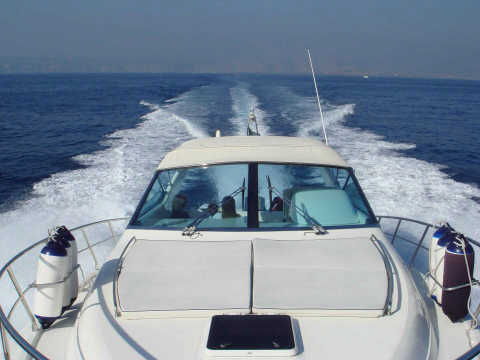 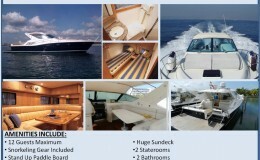 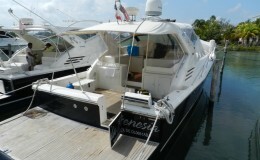 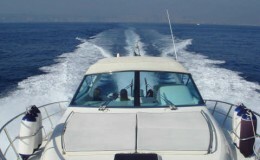 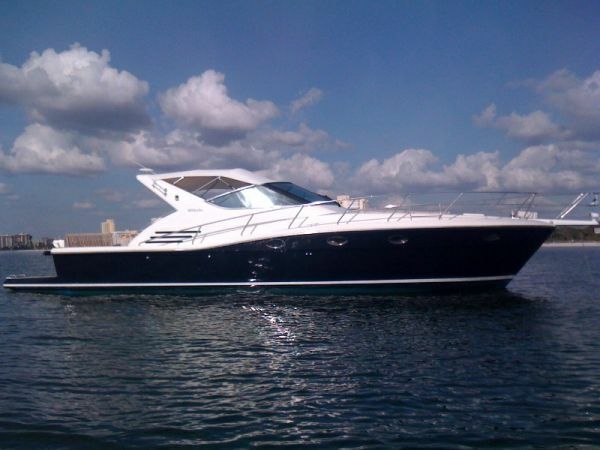 Day charters are available for a minimum of 4 hours and 12 people. Most water toys are available upon request.